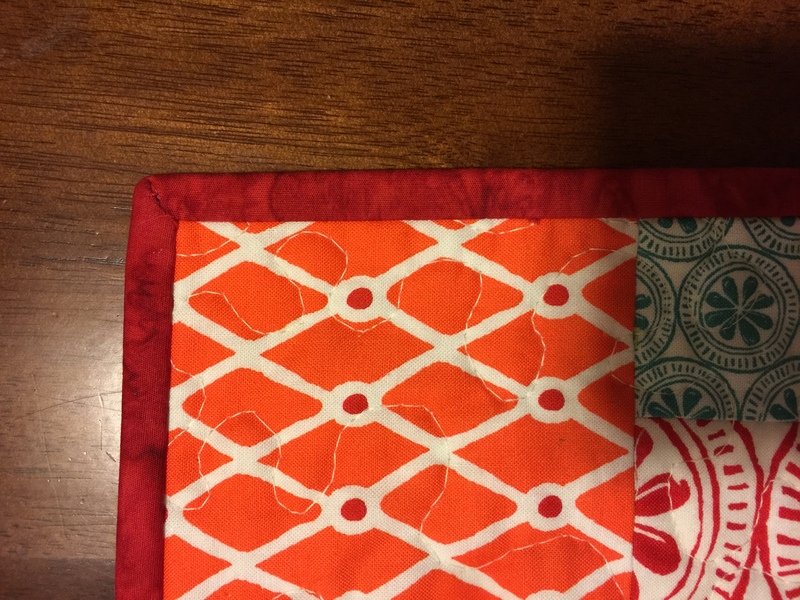 I love to bind quilts by hand, which is a task that many quilters hate. I have known people who get to the stage of binding and set the quilt aside for years! I would be happy to help you finish that quilt that has been waiting for binding. Binding will be 2.5-inch standards (straight of the grain, not bias) and double fold. Binding will be machine-sewn to the front and hand-sewn to the back. 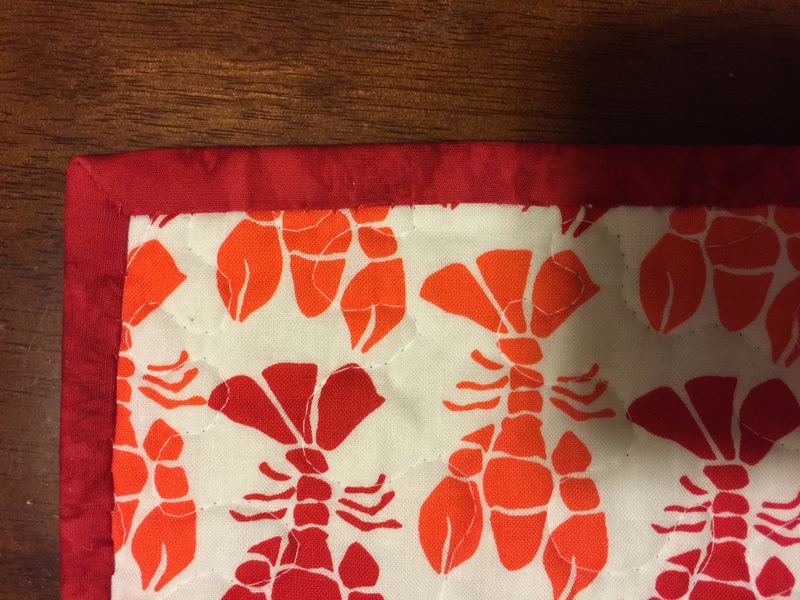 When purchasing binding services you may also need to purchase return shipping for your completed quilt (with the exception of those wishing to pick-up locally in Chatham, MA) and/or binding fabric if you do not have fabric of your own. Both products can be found under “Related Products” at the bottom of this page. NOTE: Please input below the total number of linear inches to be bound (Length + Length + Width + Width). Price is $0.25/inch. Binding costs are $0.25 per linear inch. 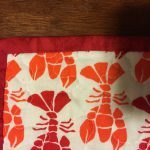 You may provide your own binding fabric, or fabric to match your quilt can be provided at a nominal cost. If you’d like to purchase binding fabric, please purchase the product “Binding fabric” (which can be found below under related products). 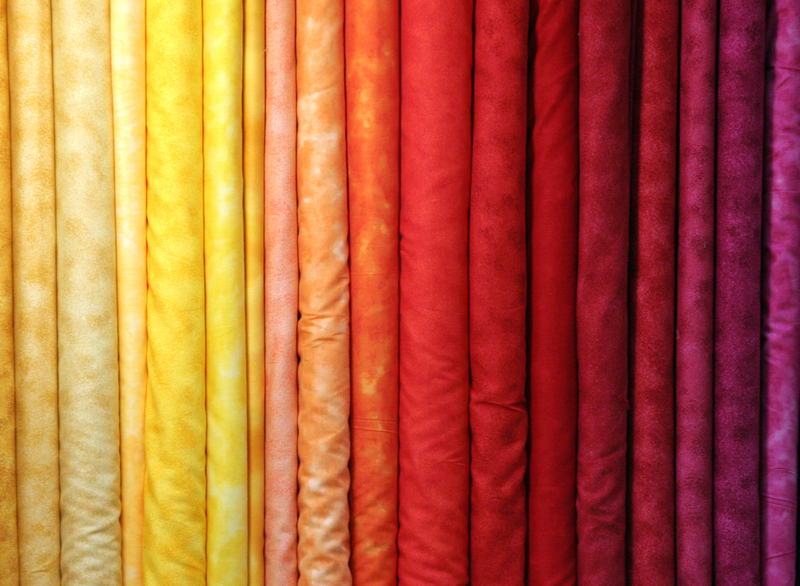 Once I receive your quilt, I will contact you with fabric options for binding. When purchasing binding service, you may also need to purchase “Quilt Binding Return Shipping” to cover the cost of mailing your completed quilt back to you. The only exception is for local pickup in South Chatham. 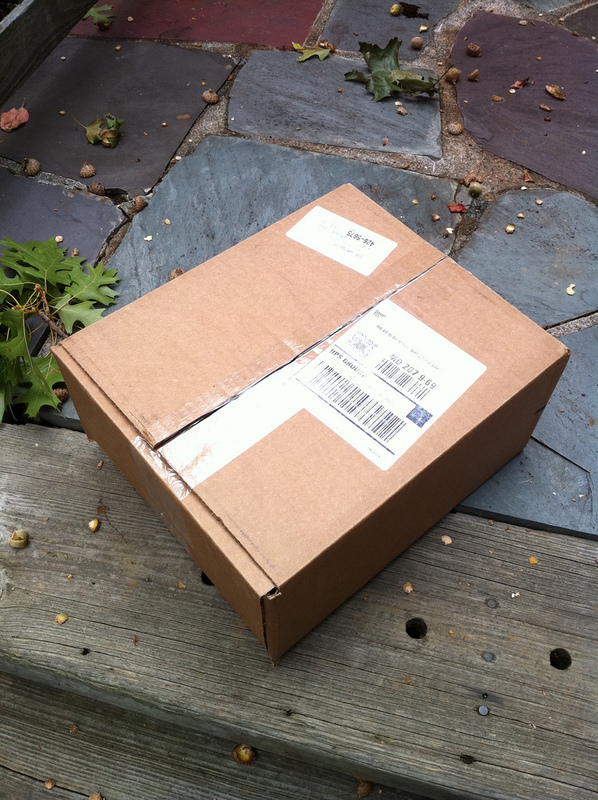 After completing your purchase, you will receive an email with information on where to ship your quilt, if necessary. You are responsible for covering these shipping costs.